Theresa May in the 2016/17 Parliamentary Review. 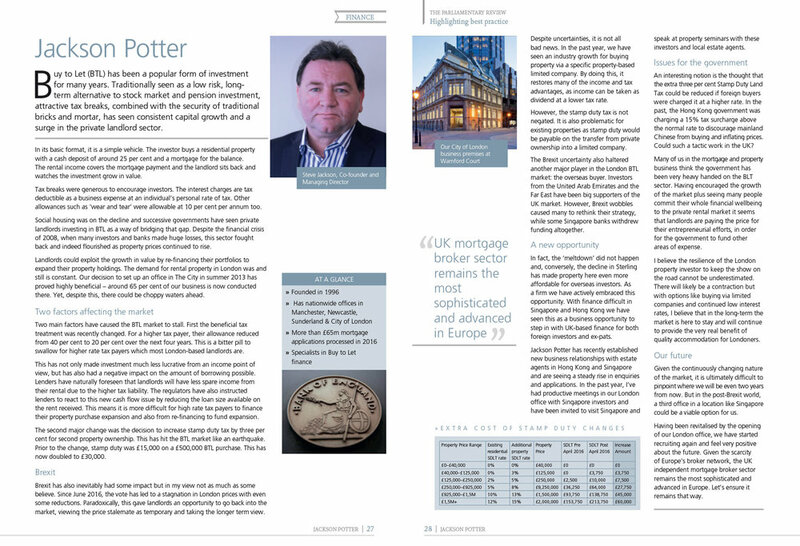 Jackson Potter features alongside the Prime Minister and a small number of outstanding organisations in a document that looks back on the year in industry and Westminster. The main aim of the Review is to showcase best practice as a learning tool to the public and private sector.